Over the next three months, we will be looking at series called the Total Cost of Ownership (TCO) for Applying Dust Control. 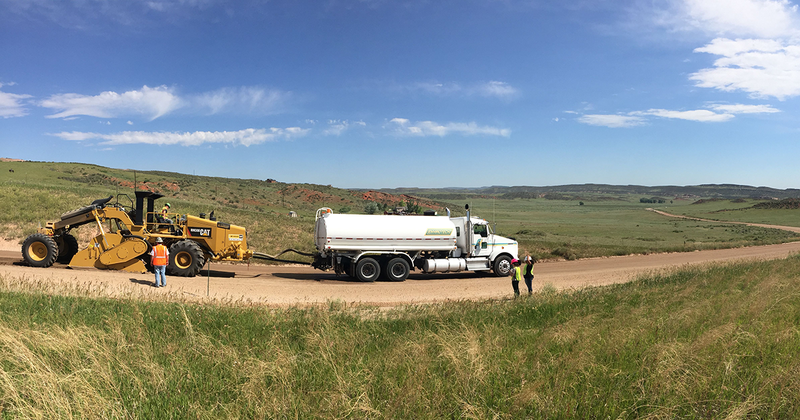 The first TCO we’ll look at is costs and benefits of Treating vs. Leaving untreated unpaved roads, next we’ll investigate some of the hidden costs of using water as Dust Suppressant and finally, we’ll finish up the series with equipment maintenance benefits/savings. Unpaved roads can be an unpleasant nuisance, affecting the quality of life for everyone who travels on gravel roads and those who live or work nearby. It is also a warning sign of costly road damage that can increase maintenance requirements and strain road commission budgets. Just as important, road dust can threaten the driving safety and public health, damage vehicles, and other property, and harm our natural environment. 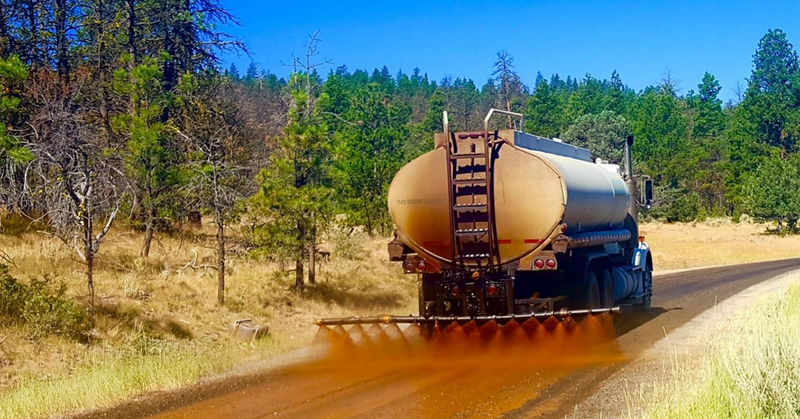 Considering that there are approximately two million miles of unpaved roads in the U.S. and more than 600,000 km in Canada, efforts to control road dust are a concern in both the United States and Canada. The issues with unpaved roads and dust control exist globally also. The Owl Canyon Corridor in Northern Larimer County is an eleven-mile section of Larimer County Road 70 and 72 that serves as an important connection between US Highway 287 and Interstate 25. The westernmost three miles of the corridor is non-paved consisting of a treated gravel surface.